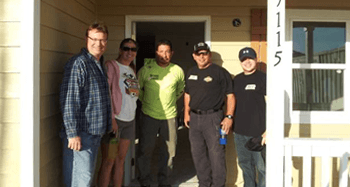 At Y&L, we believe in giving back to the communities that we live and operate in. Those communities have been good to us and we feel it is our duty to give back to them. Our experiences have taught us that technology is an avenue to solving many problems, uplift sections of the community that need a path out and a catalyst to break the cycles of poverty. Balancing our business needs with our social responsibilities enables us to keep a long term perspective. We understand that “a rising tide lifts all boats” and the overall development of the community is in everyone’s best interest, long-term profitability and value creation. In addition to San Antonio being proudly referred to as a “Military City”, Y&L Consulting appreciates every member of the military and their families for the sacrifices you are willing to make on behalf of all of us and our nation. 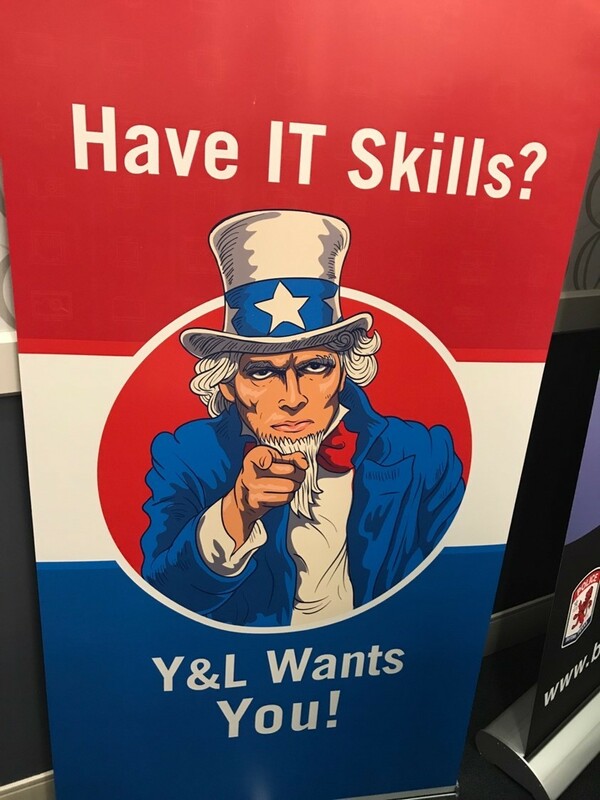 If, while you were in the military, you gained skills in the Information Technology realm, we would like to hear from you. Over the years we have seen a growing gap between education and the technology needs of our clients. We created a program bringing together educators, with executives of local large public companies that are consumers of IT talent, in an effort to promote careers in IT. 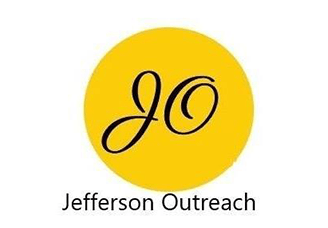 Our goal is exposing, helping and guiding school districts, especially in underprivileged districts, to incorporate a technology track in their curriculums and student advising. Y&L incubated a non-profit 501(c)(3) called SA-Tecosystem after we saw the need for collaboration in the splintered tech community in San Antonio. We pulled together a diverse group of local private and public sector CIO’s, public officials, military personnel and educators to develop a cohesive technology strategy for the city. We realized that initiatives are better heard and implemented when members of the local government are on board. One of the founders of Y&L Consulting, Inc. ran for state office on an education platform. His motto is “Using Technology to Break Cycles of Poverty”. 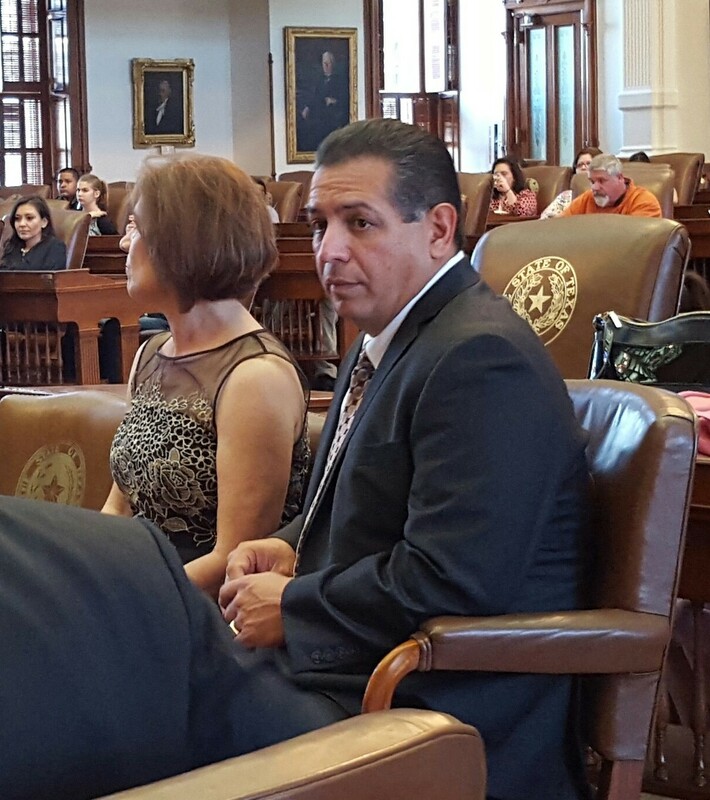 Mr. Lujan served as a Texas State Representative in Congress. John actively spreads an understanding of the benefits of technology and tech jobs to communities that have so far not been exposed to it. Technology jobs are high-paying jobs and represent some of the fastest pathways to prosperity. But all too often, these pathways are not illuminated for traditionally underutilized and disadvantaged youth. The IT Career Training program is focused on using entry level jobs like software quality analysts, help desk specialists, and social media engagement specialists as pathways into more advanced roles. 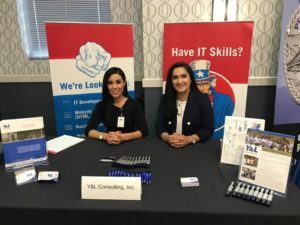 This program focuses on minority groups, veterans, women, and other groups that are historically underrepresented in the overall IT workforce. In addition, as we see a large number of graduates with non-technical degrees but with an interest in technology, we created a “Retraining in Information Technology” program. In this program, we train young people in a variety of introductory technologies to have a career in IT. Our goal is to give them real-world experience in technology projects and set them on a path to have successful careers. Y&L initiated and was a key sponsor and driver for the effort to perform a San Antonio IT Economic Impact Study. This study covers IT in technology companies, non-technology companies that are consumers of IT talent and technology in the local military establishment. 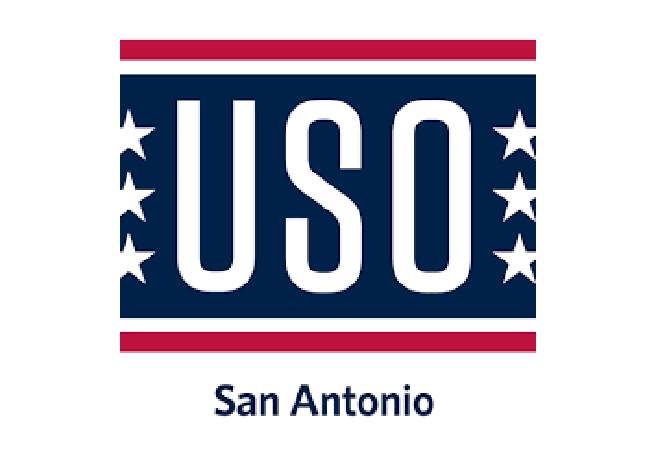 The report was published as a joint venture of SA Tecosystem and the Economic Development Foundation (SAEDF) with support from corporate partners including USAA and H-E-B. Y&L is a key sponsor of the initiative to create a San Antonio Technology Museum. This is a first of its kind in San Antonio showcasing the rich innovation history of SA in the technology space while also highlighting how those innovations have helped the US Armed Forces.  In addition to donating to large charities, Y&L also donates funds, equipment and resources to charitable organizations that are important to individual employees of our company. 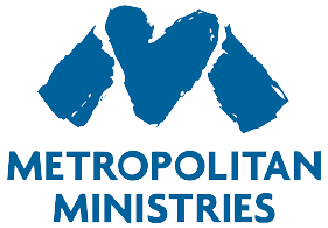 Some of the more well know charities we donate to include: St. PJ’s Children’s Home, The Shriner’s Children’s Home, NuHope (Haven for Hope Platinum sponsor), The United Way, and Habitat for Humanity. 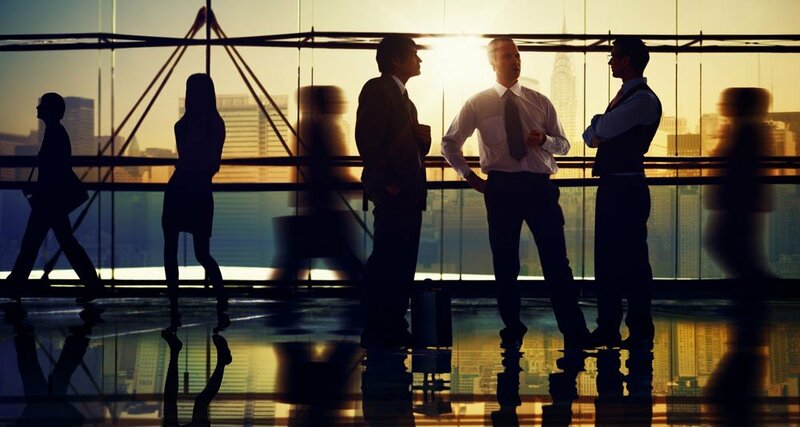 Find out about our dedicated leadership team and how they manage a global workforce. See how Y&L supports our local community through charitible efforts, veterans programs & more. Become a part of San Antonio’s leading IT consulting services and solutions provider.